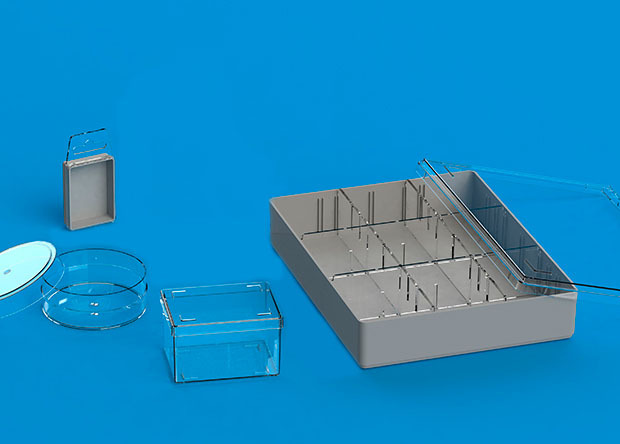 We at Ultraplast produce injection-molded plastic boxes and trays. 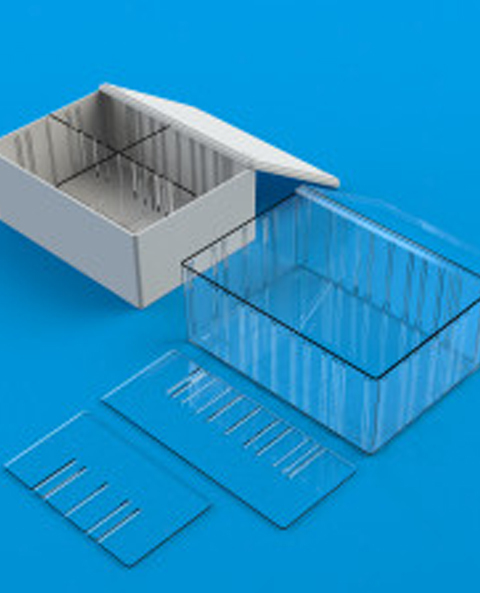 Our products include, for example, transport boxes, compartment boxes, variety boxes and plastic housing. 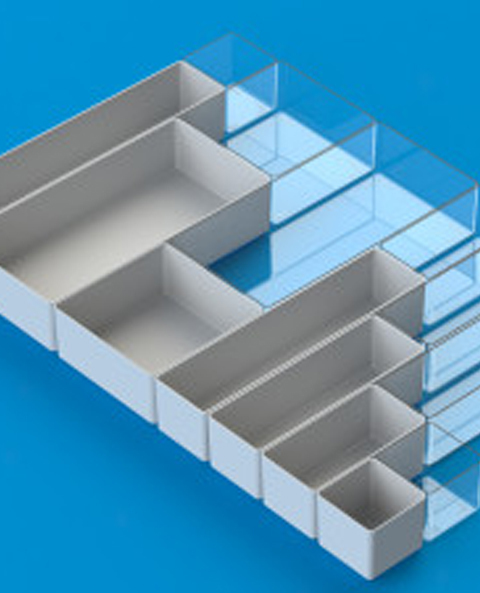 In addition, we produce sorting boxes, ESD boxes, membrane boxes and cable protection. Thanks to many years of experience, our products are not only high quality but also versatile. They can be used for various purposes, e.g. 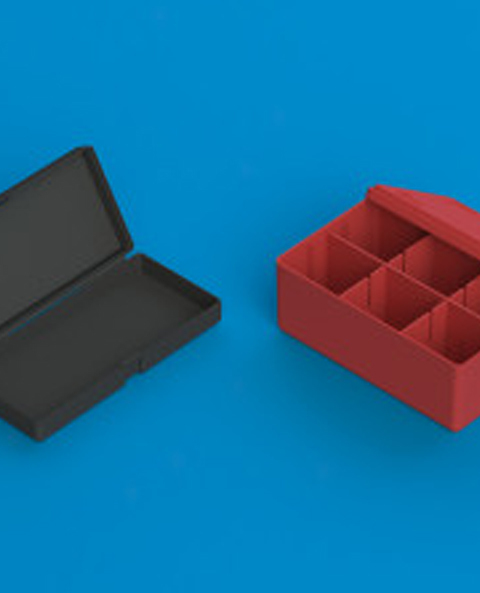 for transport, for presentations, for storage, or even packaging. Our customers are as varied as the uses for our products – and operate in different sectors and countries. 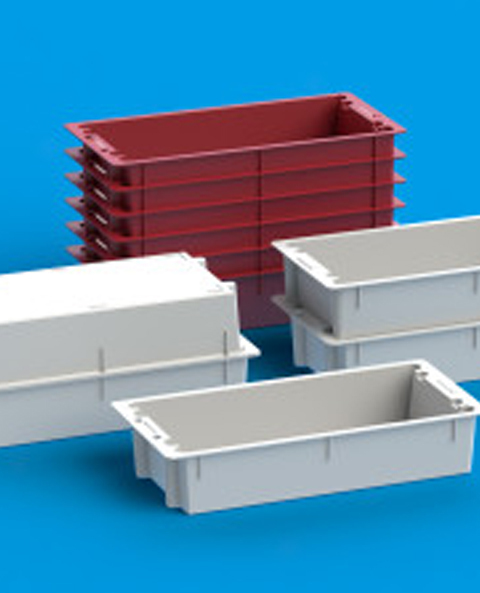 Short delivery times characterize us: an assortment box or a sorting box in Ultraplast can be supplied within a very short time in large and small quantities. For larger quantities we also offer a larger selection of color and multi-color printing.